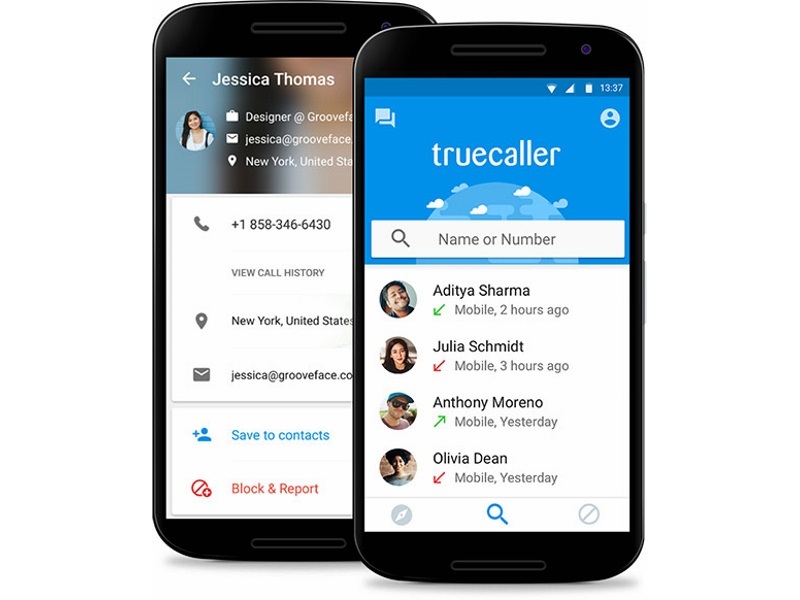 Truecaller, an app that helps identify unknown numbers and also block spam calls, on Thursday said it has reached the 200-million user milestone, doubling its user base in less than 10 months. 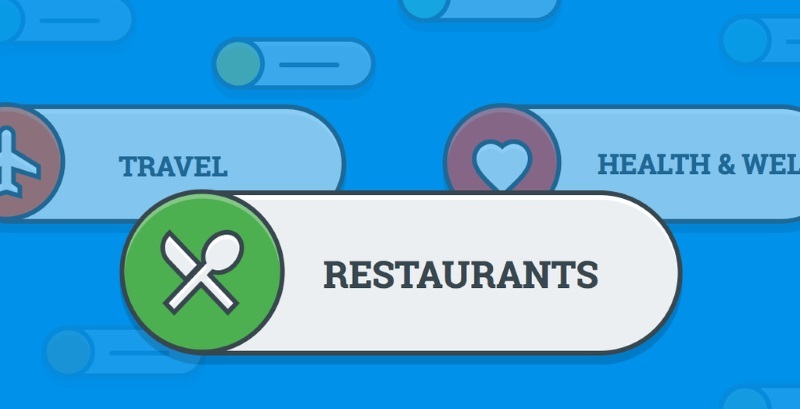 The app also globally launched a new feature named ‘number tagging’. “The company’s free phonebook app Truecaller and dial pad replacement app Truedialer will now come equipped with a new option that will let users to tag a contact based on a broad range of categories such as transportation, banking/finance, or drinks and nightlife, making it even easier to ID your cab driver or your bank,” the company said in a release. “Over time, we envision using this information to improve our users ability to identify who is contacting them, why they are contacting them, what they are contacting them about, and be able to make an informed decision as to whether to take the call, or not,” he added. According to the company, it currently sees over three billion searches per month, showing a 50 percent growth from last quarter. “The new feature will start on the Android feature and will be later updated on other platforms,” the company said. Truecaller in early October said its user base in India had crossed the 100-million-mark. The company, which generates revenue only from premium subscription, is also planning a lot of partnerships to increase their consumer base. Currently, Truecaller has partnerships with Airtel, Tata Docomo, Gionee,Obi, Celkon, Micromax, Microsoft, Cyanogen among others.